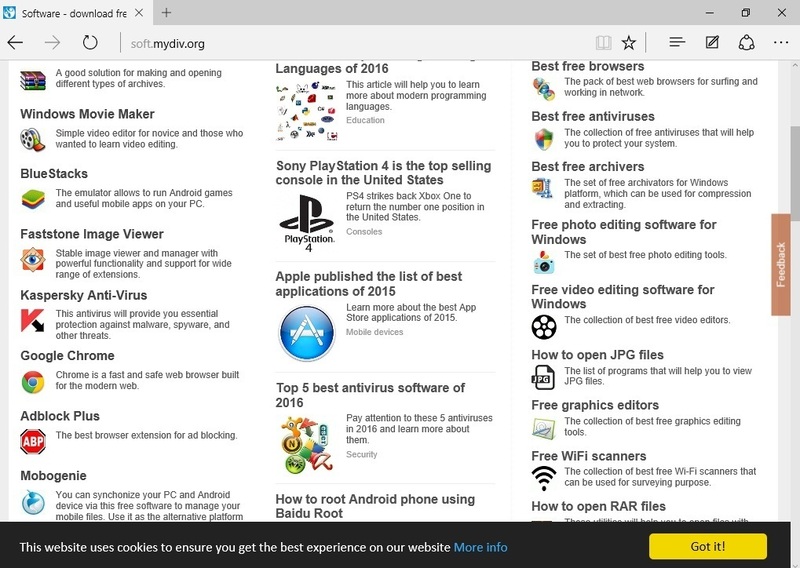 Microsoft Edge is a powerful web browser that comes with Windows 10 OS. It is available on desktop, mobile devices, and even Xbox consoles. 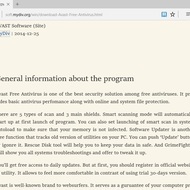 The browser is fully compatible with HTML5, WebM, Opus, and CSS3 standards and supports a plenty of newest features. Originally the developer team released Spartan project. Further, it was transferred into the web browser that we can see now on Windows 10. 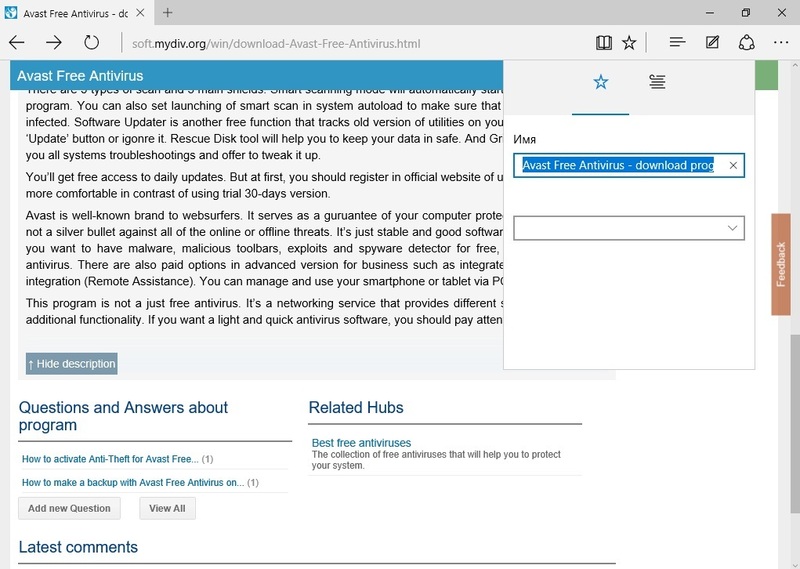 Edge provides a convenient Reading List mode, supports extensions, work with multiple tabs, allows you to write directly on any web page and share your drawings out, manage favorite sites and downloads, use smart search address bar system. 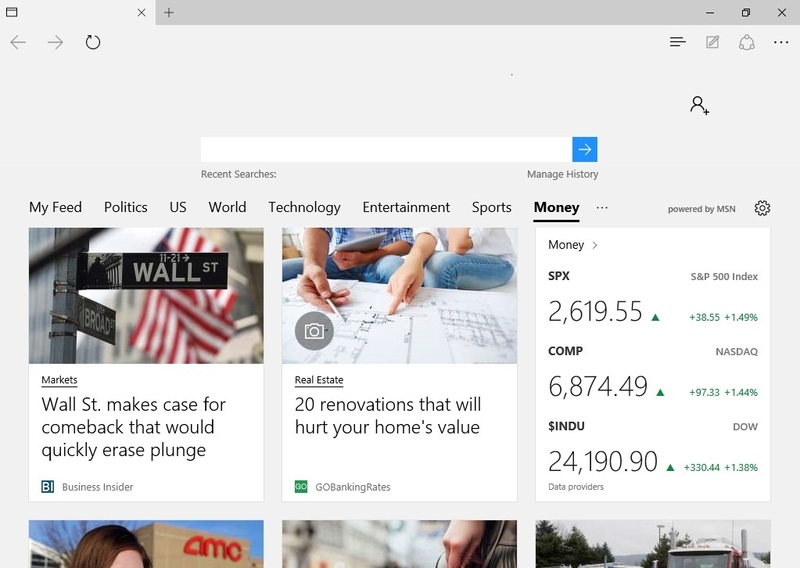 Also, the browser includes the voice assistant named Cortana. 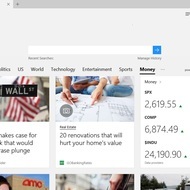 When you launch Microsoft Edge, you will discover the neat start page. There is a button which is on the bottom of the workspace area. It shows your news feed. Also, you can easily change your start screen and choose a topic you’d like to see. 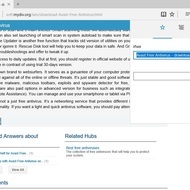 On the top panel nearby address bar, there are bookmark checking, reading mode, swiping menu that includes favorites, history, downloads, and reading list. Also, you can see the button which helps you to create notes instantly and save it to your gallery and share icon. The last one allows you to share what you saved with other people via email or OneNote. As for the last button on the top panel, it displays more actions and heads you to the settings menu. 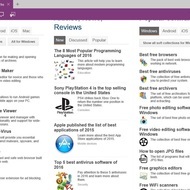 Many people think that Edge is the best web browser made by Microsoft. Someone point that this browsing application has many common features with Apple Safari. 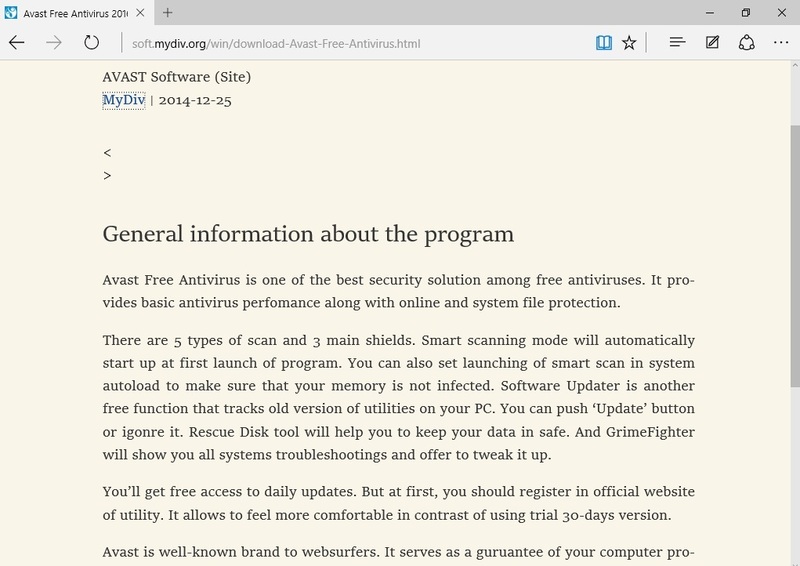 And definitely, it has much more potential than slow and old Internet Explorer. 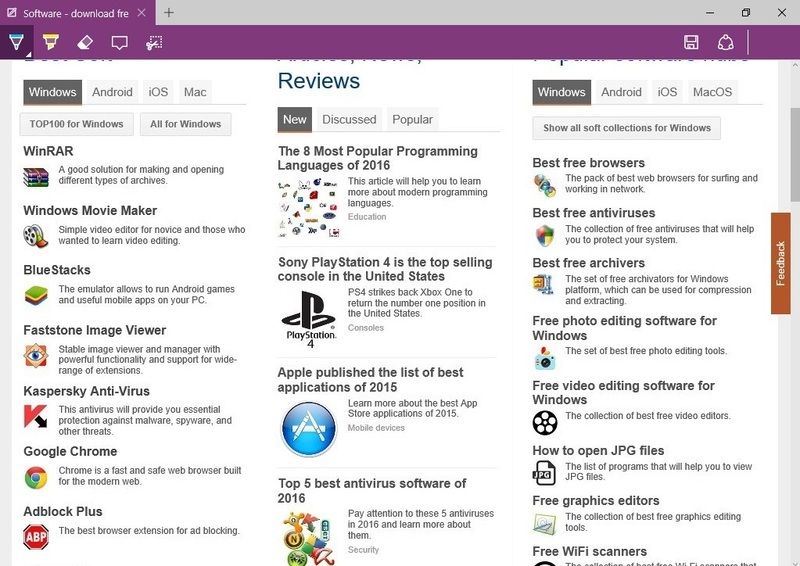 Edge positions itself as a modern and quick browsing application that can compete with popular Google Chrome and Mozilla Firefox. Use amazing add-ons from the Microsoft store. 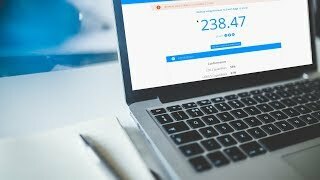 Navigate web pages with ease. Store your history, passwords, and bookmarks in the cloud to use them on other devices. Save web pages that you like to favorites and read them later when you have time. Make creative notes and share them with your friends.